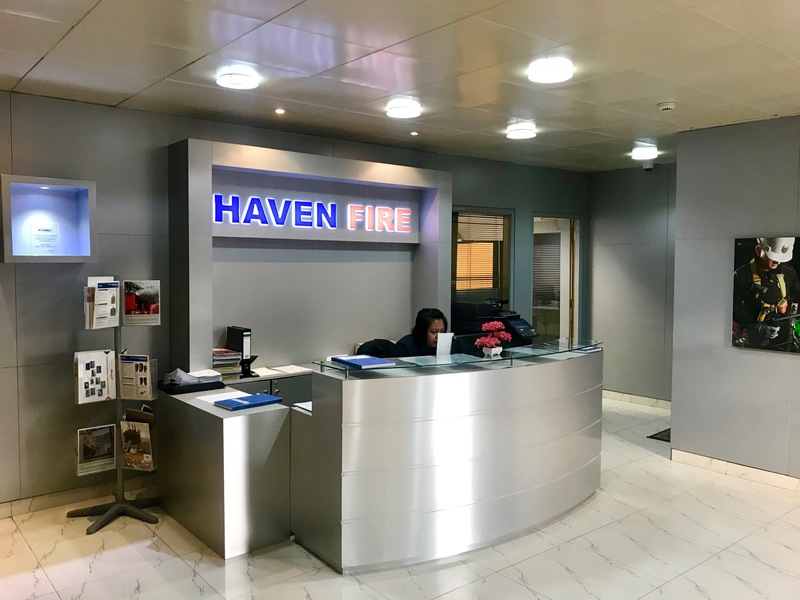 About Us | Haven Fire & Safety L.L.C. service Company offering a “one stop shop” for client’s system solutions and equipment needs. Abu Dhabi (Mussafa), Dubai (Al Quoz), Sharjah, Ras al Khaimah and Fujairah industrial areas.